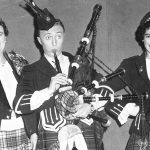 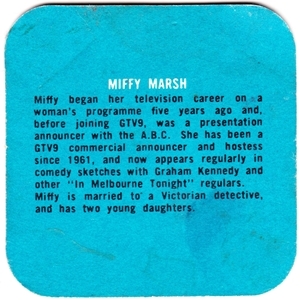 Some rare TV memorabilia from the 1960s. 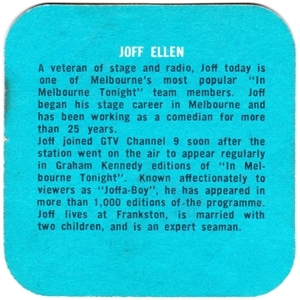 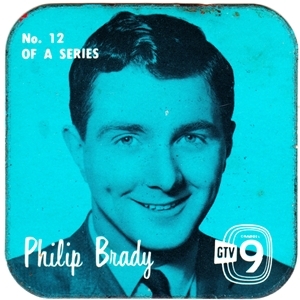 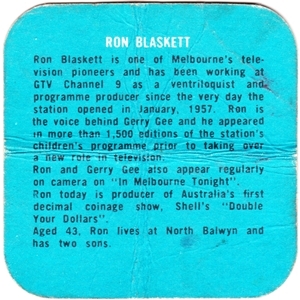 A range of fan cards from Melbourne’s GTV9 featuring some of the station’s star line-up. 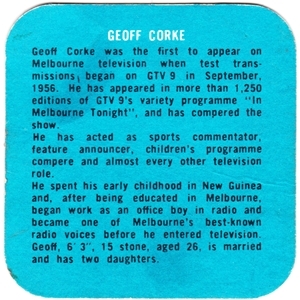 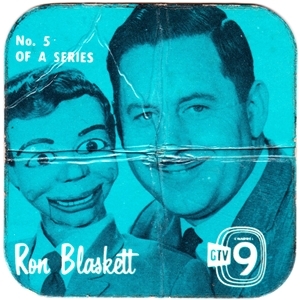 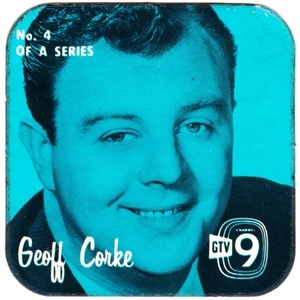 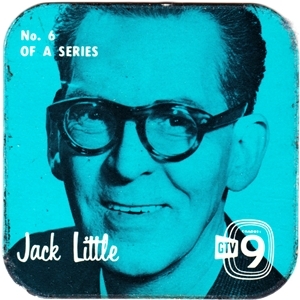 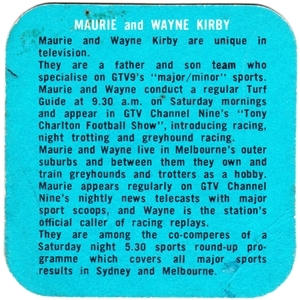 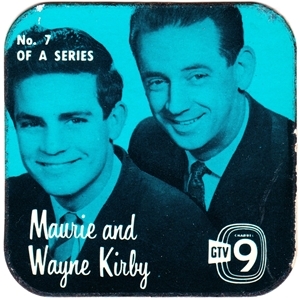 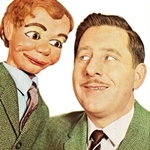 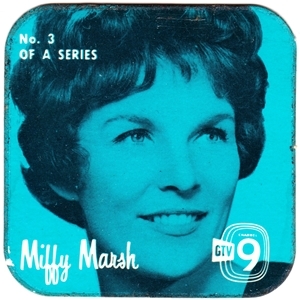 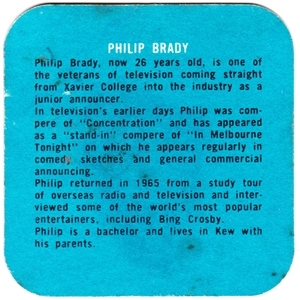 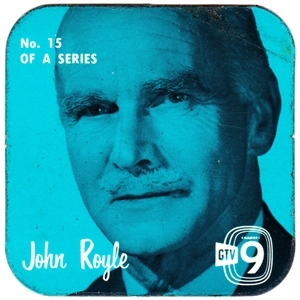 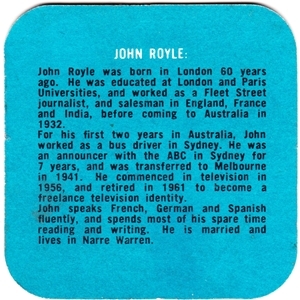 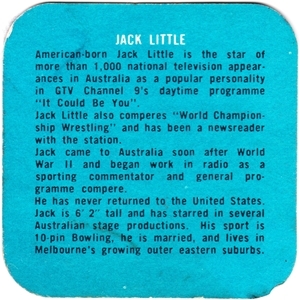 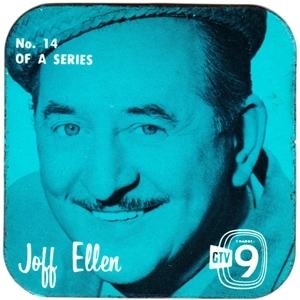 Given the ages of some of the presenters, the cards are estimated to date to 1965.